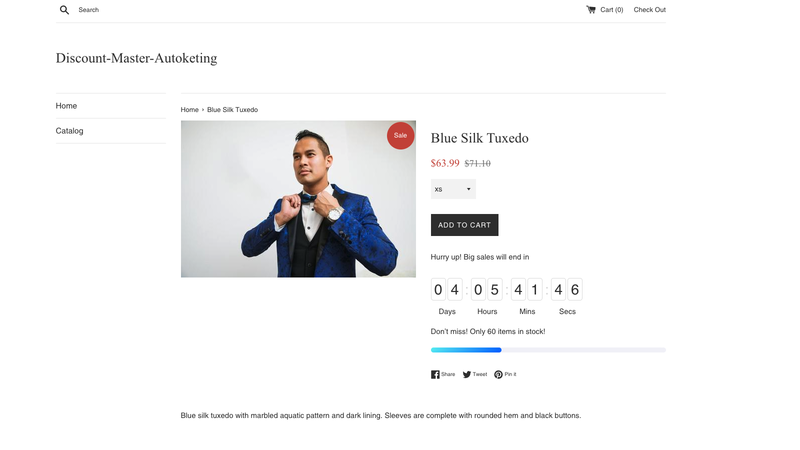 There is the fact that customer retention is one of the most effective methods to boost sales for businesses on the Shopify platform. Getting current customers to make a repeat purchase is cheaper than it is to find new clients. It can be applied to many enterprises, especially in this crowded e-commerce arena where conversions and clicks always increase in cost. Do you build a plan to make an effort to re-engage customers to get them to come back? Now is a good time to build a cohesive strategy for customer retention if you’ve yet to market to current customers after the sale. In the customer retention procedure, a business uses the collection of activities to increase the number of repeat customers and. Besides, this way can help increase the profitability of each existing client. Take care of your customers well and you also can give them many discounts if they are the loyal clients. That can help you boost sales. 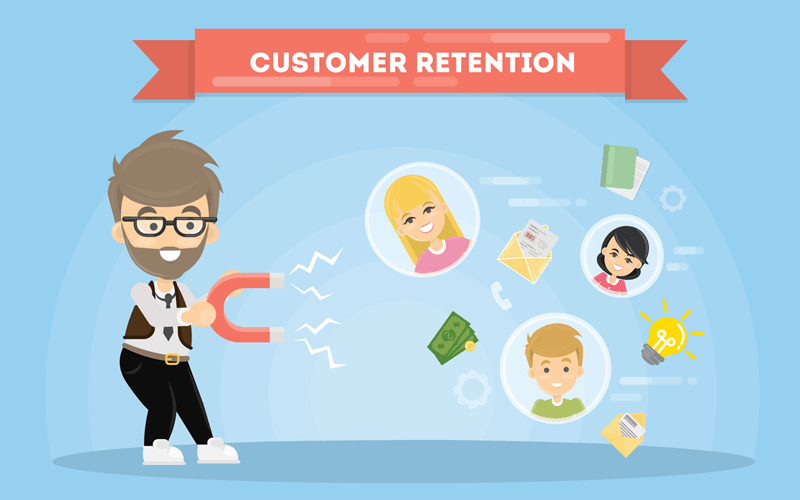 You can both provide and extract more value from your existing customer base thanks to the customer retention strategies. It is the good choice if you want to ensure the existing clients whom you worked so hard to acquire stay with you and continue to get value from your items. In short, your retention strategy can make the contribution to maximizing the revenue for each one. 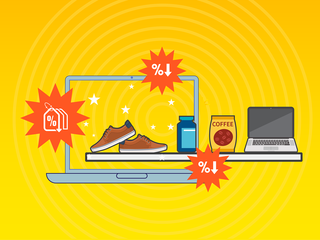 The time and resources you should devote to each depending on your store. In addition, don’t forget to send them the thank-you email after they make a purchase from your brand. Therefore, they can impress your customer services and want to come back to your shop for the next purchase. Moreover, the quality of your products is also the important key because most people focus on the function of the products. In conclusion, the customer retention plays an important role in the marketing strategies for businesses. Read more useful articles to improve your online businesses on Autoketing blog.